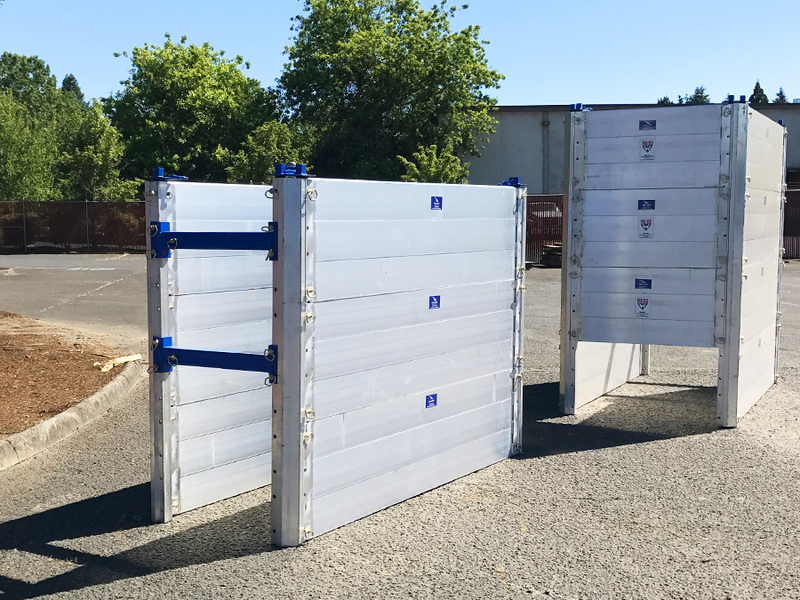 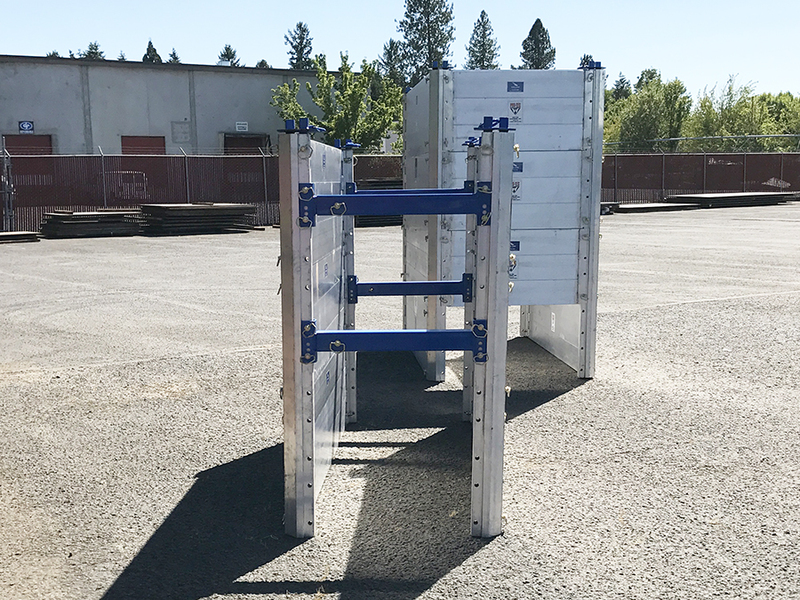 We are proud to offer Pro-Tec Equipment’s versatile Mod System (Modular Aluminum Trench Shields), which can be assembled to many different sizes and configurations. 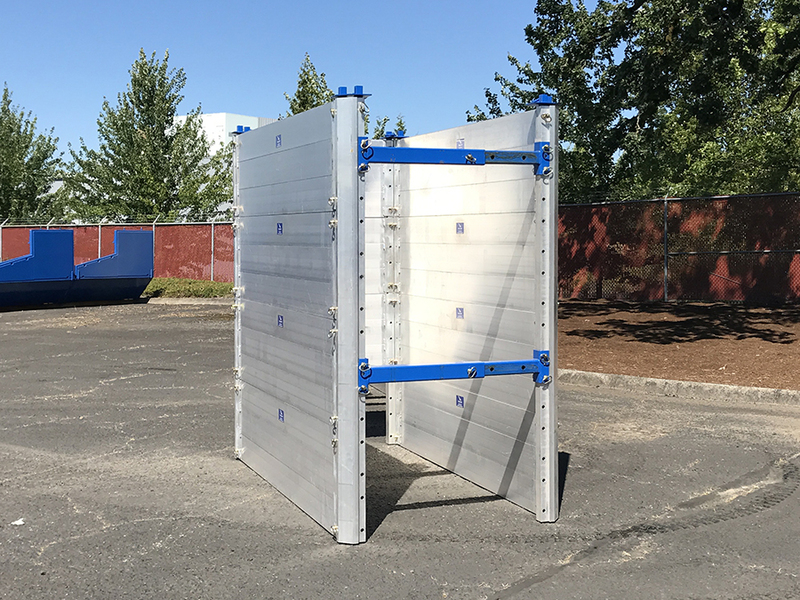 2’ tall light weight smooth wall panels provide the flexibility to build to any height, or to leave bottom panels out where needed. 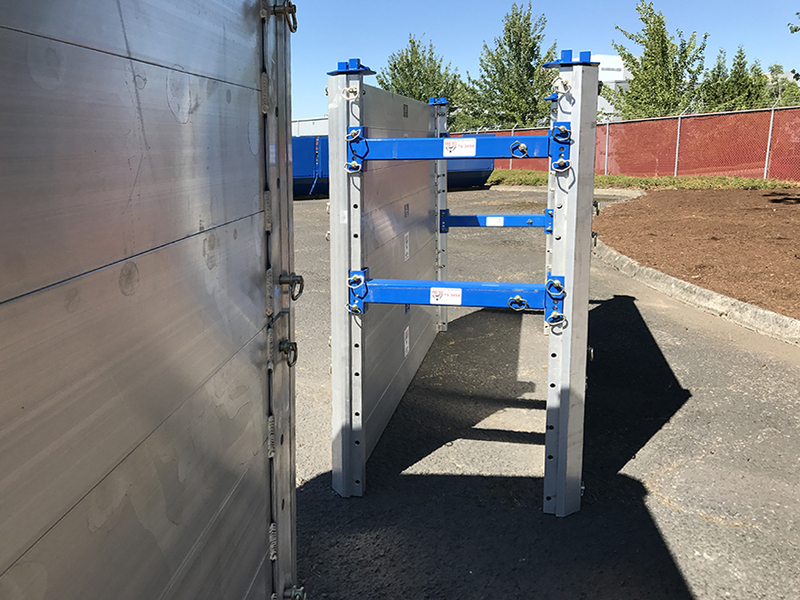 Heavy duty corner post is more damage resistant than the leading brand of modular shield systems.